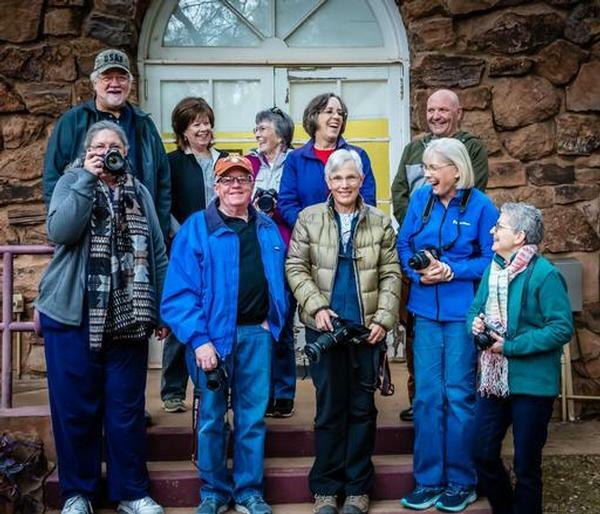 Photography—Walking Workshop is a fun, interactive beginner/intermediate recurring monthly class. Class coaches teach a specific lesson and then we all go out into the arboretum to practice the lesson. Afterwords, we come back together to share and learn some more. The feedback students get is always positive and helpful. This is a popular class and is open for all skill levels!